Mystery Wallpaper is created by FrozenStarRo. The artist says, “Made of all my own resources, either made from scratch, photographed and some purchased. This is an officially featured Wallpaper resource by deviantArt, the original work is named as Background 1 and featured without any name. 1800?1200 pixels ; resize if needed. This Article Has Been Shared 2923 Times! 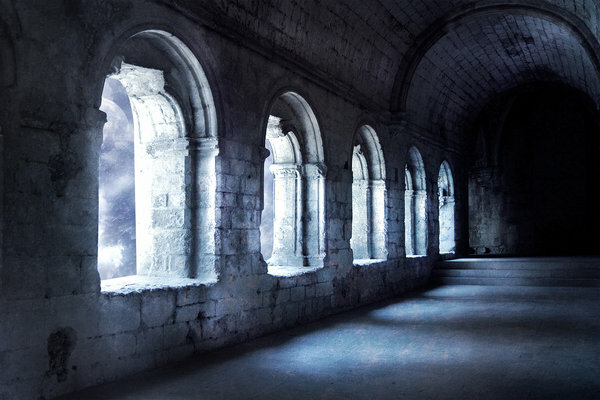 Cite this article as: Abhishek Ghosh, "Mystery Wallpaper : Featured Wallpaper by deviantArt," in The Customize Windows, October 29, 2011, April 19, 2019, https://thecustomizewindows.com/2011/10/mystery-wallpaper-featured-wallpaper-by-deviantart/.